The Housing Authority of the City of Laredo is leading a local initiative to bring technology and digital library services to housing and community residents, in partnership with San Antonio, Bexar County BiblioTech. The Laredo BiblioTech Digital Library will provide city residents technology access to enhance literacy and education, promote reading as recreation and equip residents of our community with necessary tools to thrive as citizens of the digital age. 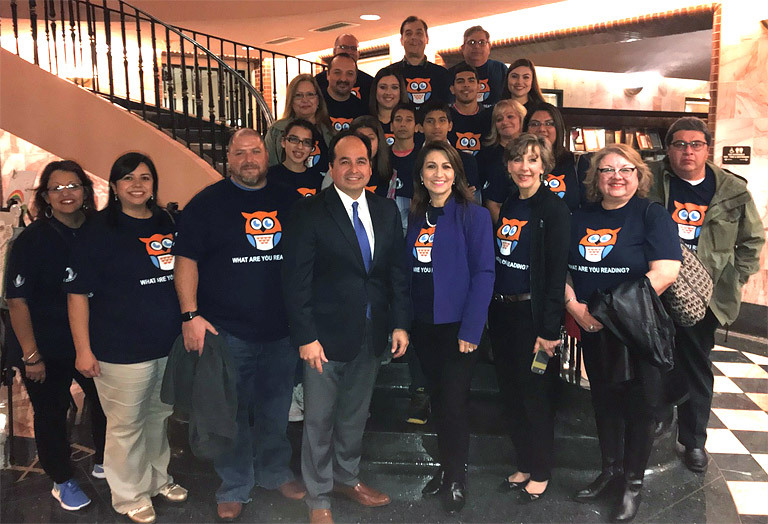 LHA Board Chairman Jose L. Ceballos and Laura Cole, Bexar County BiblioTech Digital Library Administrator presented the initiative’s vision and objectives to the City of Laredo during the November 20, 2017 City Council Meeting. 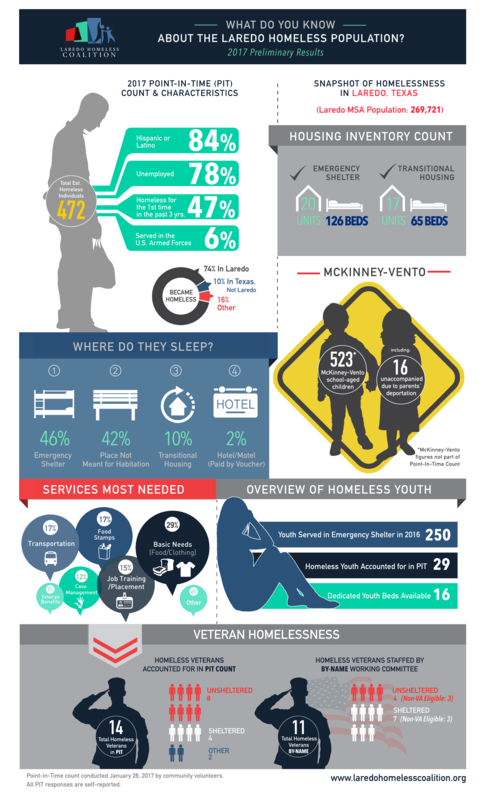 The Laredo Housing Authority, in collaboration with the City of Laredo and community partners will open its first pilot center January 2018.